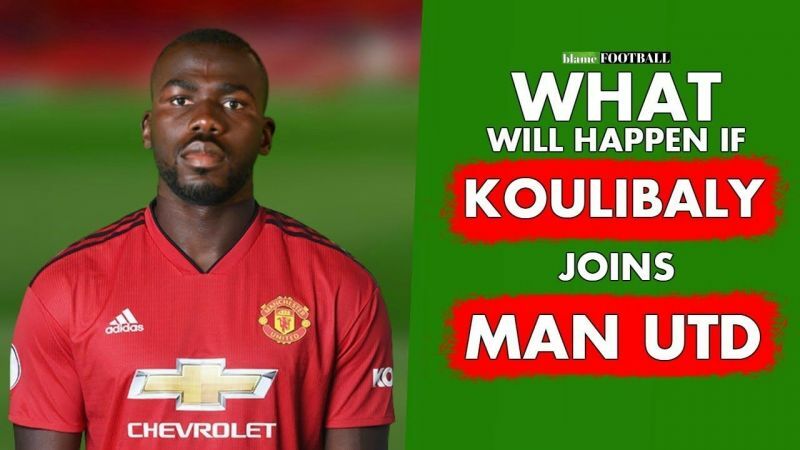 Manchester United: 3 Kalidou Koulibaly Alternatives Man Utd Should Consider Signing! 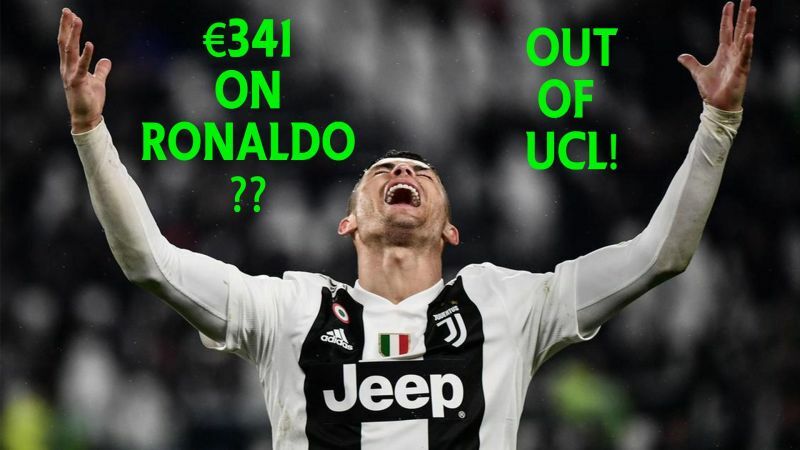 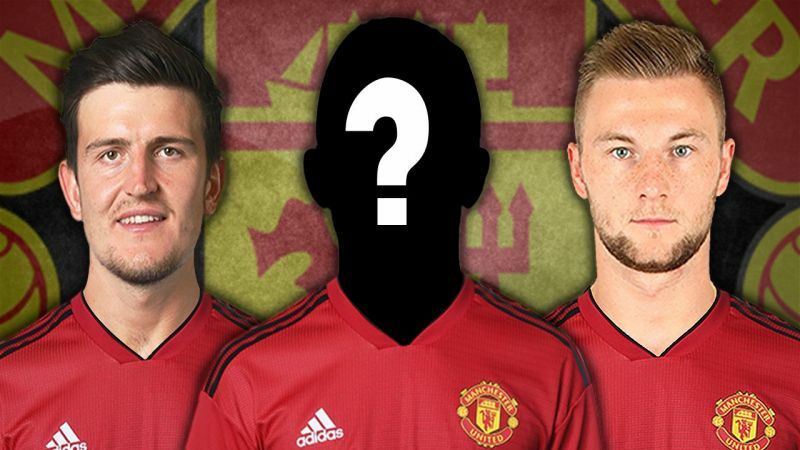 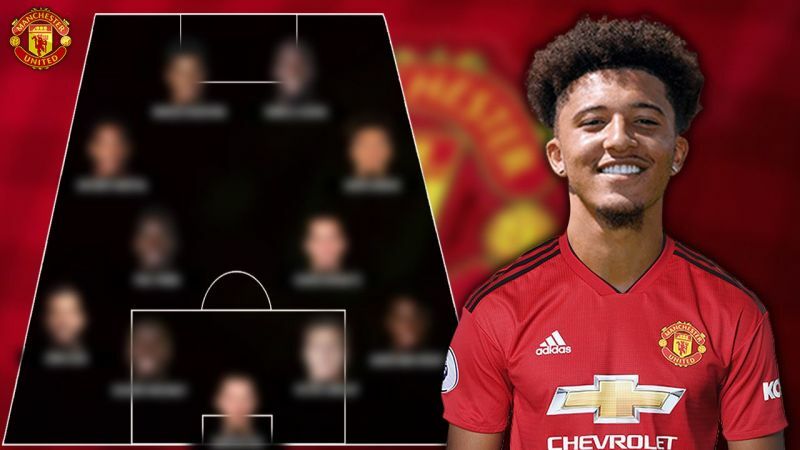 3 Kalidou Koulibaly Alternatives Manchester United Should Consider Signing! 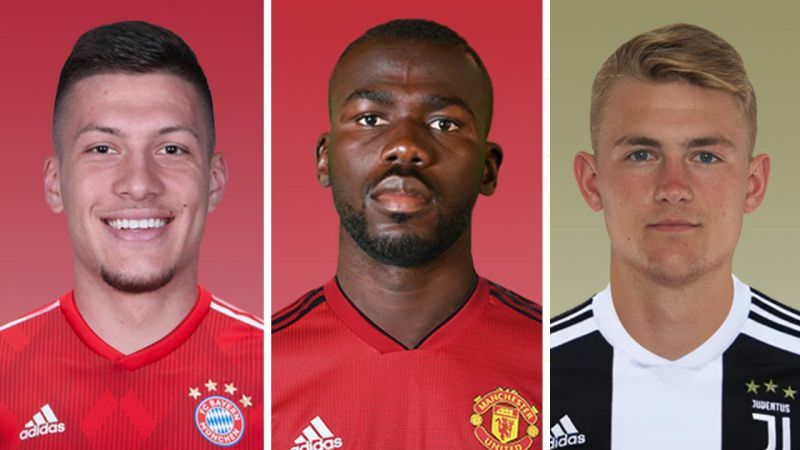 Can Matthijs de Ligt become Manchester United's new defensive pillar?